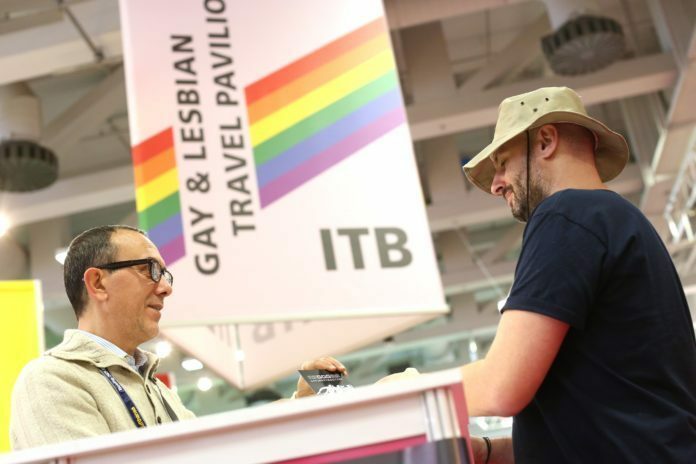 The International Gay & Lesbian Travel Association welcomed Cape Town travel professional Martina Barth to its global team this month. Barth, who has a long career in the hospitality industry, will serve as Membership Coordinator – South Africa. IGLTA made history with its Cape Town convention in 2016, the first LGBTQ business conference on the African continent. Barth’s role was created to better connect with the participants of that successful event and enhance IGLTA’s member outreach efforts in South Africa, the most progressive country in Africa for LGBTQ rights. She will be supported in her role by IGLTA’s longstanding volunteer ambassador for South Africa, David Ryan of Rhino Africa. Barth was born in Germany and spent part of her youth in South Carolina (U.S.) before finding her home in Cape Town, a continent-jumping arc that set the stage for a life in travel. She began her career in hotel operations, always with an eye on the sales and marketing side of the business. Barth worked with the Radisson Hotel Group and Starwood Hotels & Resorts prior to her current role overseeing international sales for various top hotels in South Africa.